Ilifa Labantwana released the third issue of their Ilifa Insights magazine this week. 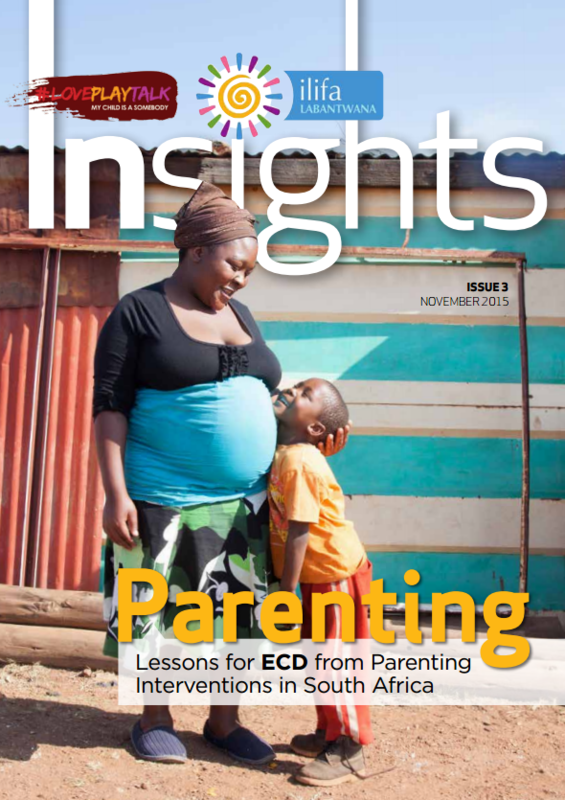 In this issue the relationship between the parent – or the primary caregiver – and the child is explored. Neuroscientist Barak Morgan explains the effects of an adverse external environment on the architecture of the brain, and the impact of interventions on caregivers’ brains, and their consequent behaviour. the First 1000 Days early attachment support tool. You can download Ilifa Insights here.